Like It Formosa is a new startup that features walking tour business that introduces attractions in Taipei City to foreign visitors. Through local stories and history, foreign visitors have a chance to learn about this beautiful island. 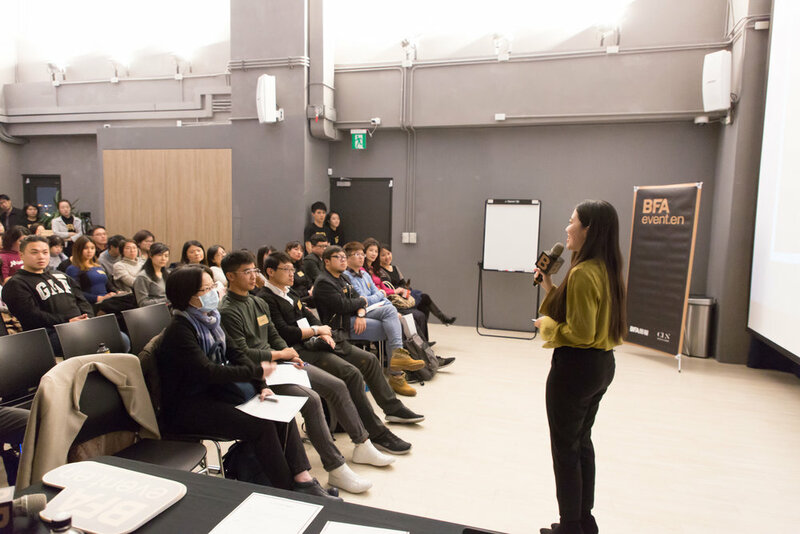 At opening, Sarah told a story themed the number “55,” as she had been preparing for presentations at the PitchCamp workshop for 55 hours non-stop in 2018. 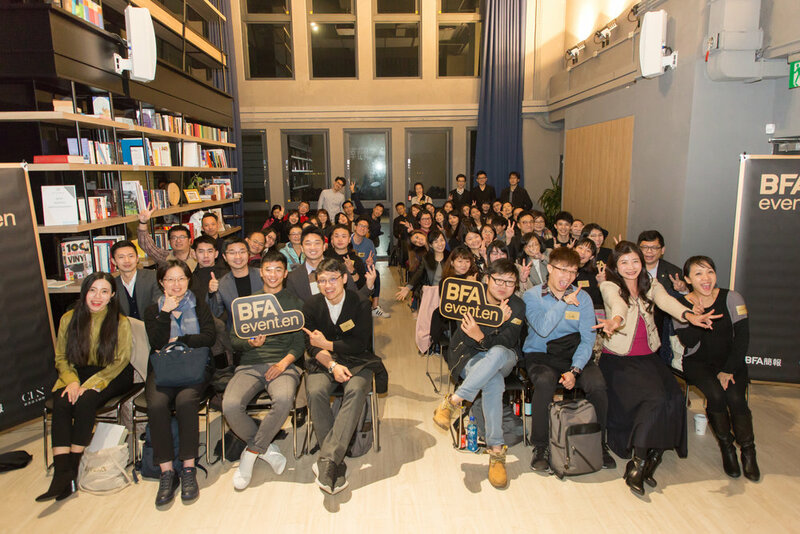 For Sarah, every BFA event she attends ever since is a flashback for that unforgettable experience. No trash cans, still litter-free. It is not easy to find trash cans on Taipei’s streets, while they can be found almost in all convenience stores and MRT stations. However, for foreigners who visit Taipei, a city known for its gourmets, visitors are sometimes troubled with disposing wastes after finishing their food in hands. Actually, the number of public trash cans has been reduced since Taipei City Government started collecting fees along with garbage bags purchased. The policy causes certain inconveniences, yet the city still owns the reputation for its clean streets. It surely amazes all foreign visitors. Once under Japanese rule, yet still deeply-connected. Many foreigners have been to different Asian countries before visiting Taiwan. Although Mainland China and Taiwan are both Mandarin-speaking regions, most foreigners find Taiwan and Japan with a stronger resemblance. One of Sarah’s walking tours introduces the AMA Museum on Dihua Street, which is dedicated to the comfort women during wartime. When foreigners learn about this history, most of them are confused about Taiwan’s embracing attitude to Japan, despite its rule in the past. This affection may come from the efforts of the colonial government which built infrastructure that still benefits Taiwanese society today. On the journey of time, Taiwan is not alone. The Chiang Kai-shek Memorial Hall is also a famous tourist attraction. Most visitors see Chiang Kai-shek as a national hero loved by Taiwanese. What people barely know is that the struggle to democracy was a long fight and could date back to the “228 Incident” in Taiwan in 1947. Other examples include Gwangju Uprising in South Korea in 1980 and Canada, which is currently dealing with the issue of transitional justice. From these, we can see that Taiwan is not the only one fighting for democracy and human rights in the world. At the end, Sarah concluded with the number “2,” as she was preparing for the speech the night before and only slept for 2 hours. It was a perfect ending that not only linked all stories throughout the presentation but also added to the lovely evening. Newer PostClarence M. Davis _ CLN CEO "Power your English presentation with the use of amazing voice."